"What people hear about us, is the problem", said Mehdi, a teenager from Libya, who arrived by boat and now lives in Italy with his family. But Italy’s far-right Interior Minister Matteo Salvini has said, ‘Italy is not a refugee camp’. He claims all ports are closed to rescue boats and to those who seek refuge. Official data says 349 migrants went to Italy so far this year. That figure is down 94 per cent on the same period in 2018. 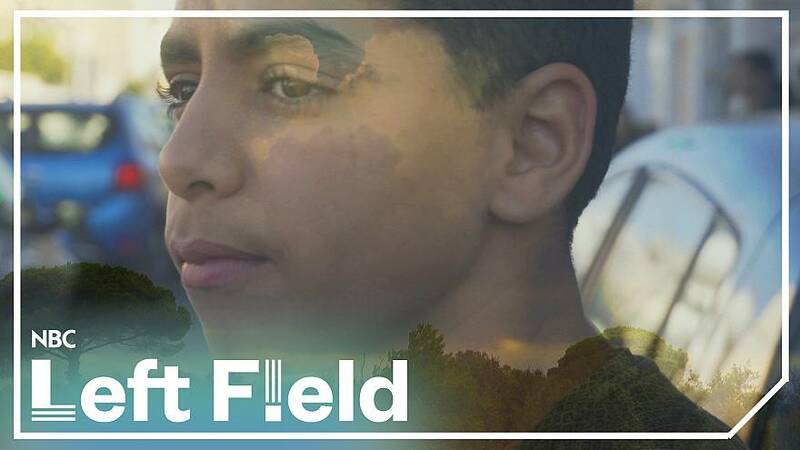 So as new arrivals to Italy have dropped since the 46-year-old took office last June, NBC Left Field takes a look at families who’ve already found a home in the country and how Italians are helping them have a better life. Watch the NBC Left Field video in the player above to find out more.